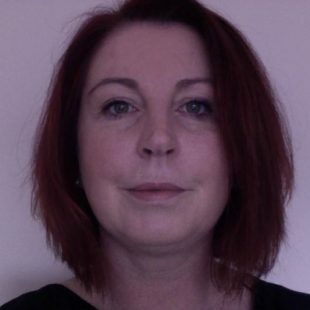 Rebecca is your local Will Consultant for the Prestwich area. Rebecca can help you with any aspect of estate planning, and aims to provide peace of mind that her clients have done everything they can for those they love. Rebecca would be happy to visit you in the comfort of your own home at a time to suit you, where she can discuss with you your circumstances and any concerns you may have. Rebecca can then explain the options available to you to allow you to make an informed decision. The consultation is completely free of charge, and you'd be under no obligation. Call Accord today to book your home consultation with Rebecca.